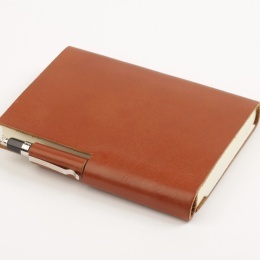 Nothing ages quite as beautifully as leather… the address books from our SCRIVO series feature an open rim leather cover made from the finest Italian leather in a striking selection of colours. 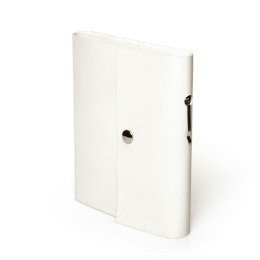 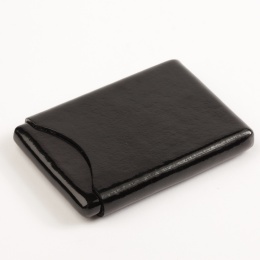 The generously cut leather cover closes around the book by means of press-studs. 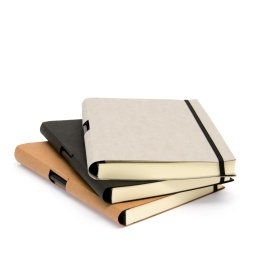 Also available from the SCRIVO series are notebooks or sketchbooks and diaries for 2019.